Shopping around for a mortgage deal can save you a packet in the long run so it’s well worth your time and effort. The biggest lenders now see mortgages as just another financial package they can sell you, so there are deals to be had. For that reason, the best mortgage interest rates in the UK for 2014 might be a little lower than you were expecting. At the moment some of the best mortgage interest rates in the UK for 2014 are available from HSBC. They’re offering a 2 year fixed special rate of 1.59% which will rise to 3.94% in 2016. Yorkshire Building Society is another lender offering great deals. Their initial interest rate of 1.84% starting rate and their final rate of 4.99% can’t compare with the figures offered by HSBC, but they’re slightly better than the rates Chelsea Building Society are offering. The Chelsea Building Society is offering a similarly enticing deal with an initial 1.84% rate that increases to 5.65% in 2 years’ time. TSB is another offering a fixed rate mortgage with an initial rate that’s less than 2%. The best deals for tracker mortgage are with the Post Office who have a base rate plus 1.24% deal that’s guaranteed until 2016 after which you’re back to a rate approaching 5%. Some home owners cut down the cost of their mortgage by switching deals frequently. 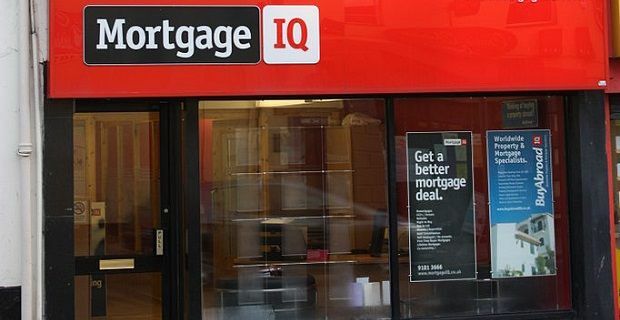 While that makes a lot of sense, mortgage lenders obviously don’t like it so they tend to put in place hefty penalty fees that could be as high as £500. This is something you will have to check out by reading the small print, if you’re thinking of using this method to chase the best deals. If you’re thinking about being clever and switching your fixed rate mortgage after the initial 2 years is up, check if the mortgage you’re looking at has a “collar” that locks you in for 3 years after the enticing 2 year period is over.